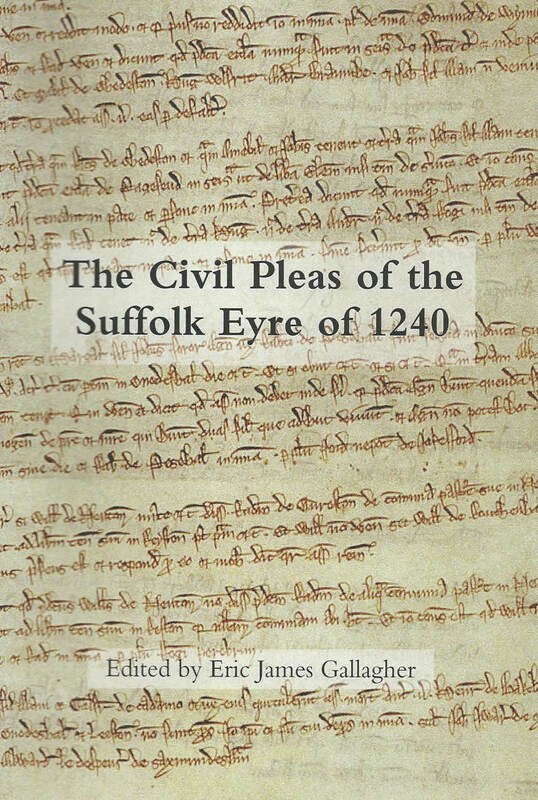 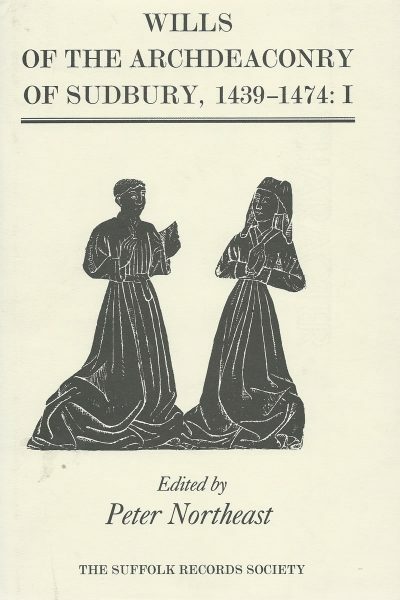 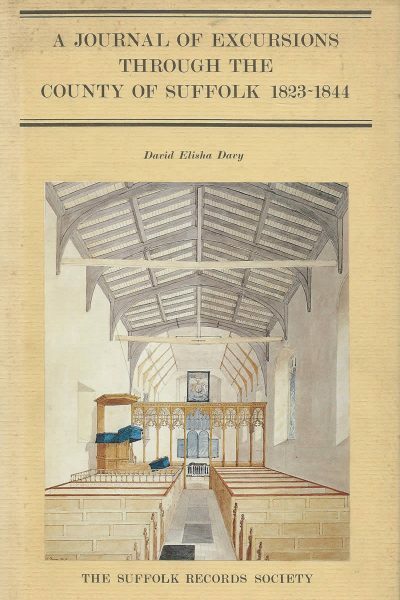 This volume presents an edition and translation of the civil pleas in the Suffolk Eyre Roll of 1240, now in the National Archives, the first civil pleas from a Suffolk Eyre roll to be fully published. It throws light on common law in mid thirteenth-century England and its application within the county. 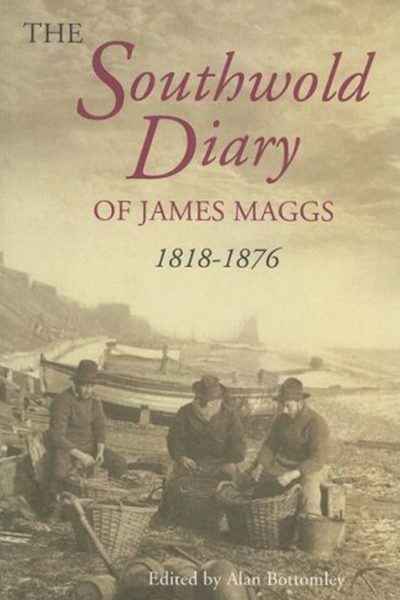 Edited and introduced by Eric James Gallagher.